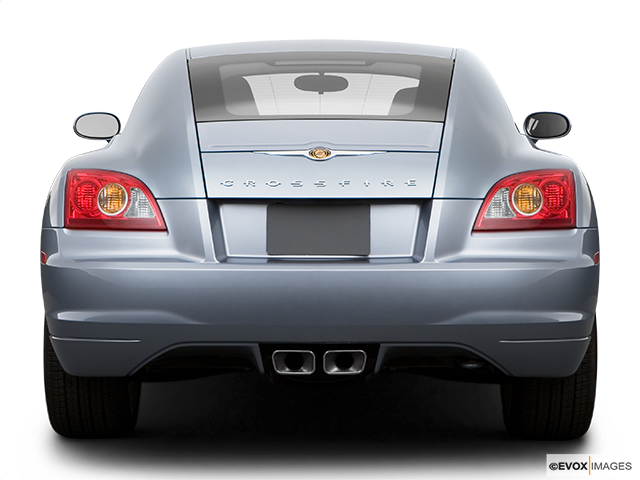 The Chrysler Crossfire innovation was introduced in 2001 at the North American International Auto Show, it aroused a sense of excitement within the automotive crowd and a genuine interest in the hearts of the public, and the usually somewhat cynical press. It was history in the making as the engineered styling and potential of the Daimler-Chrysler protégé was revealed. After the announcement of the Daimler-Chrysler merger the automotive world held its collective breath wondering what would result. It was announced that there would be a production model of the Chrysler Crossfire and a few years later saw the appearance of the first models, made available in the form of a two-seat coupe or a roadster. This Crossfire from Chrysler was reportedly founded on the first-generation Mercedes-Benz SLK, with an exterior designed style that immediately attracted attention. Admittedly there were some initial challenges with a seemingly hard-ride experienced, particularly in the high-performance version, the SRTY-6. 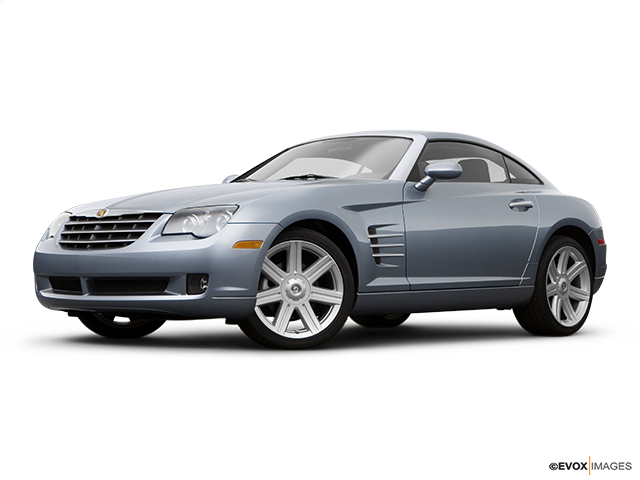 The relatively slow response of buyers could have been contributed to by the interior of the early Chrysler Crossfire. Arguably, it did not live up to the expectations of the luxury portrayed by the classically styled exterior of the vehicle! It was an attractive and excitingly styled car, but it was outperformed by its competitors, in most respects. 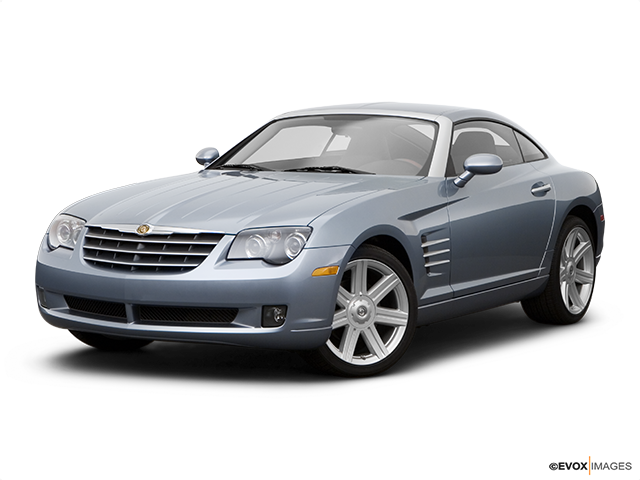 The year 2004 saw the Chrysler Crossfire make its debut but it was only available as a coupe and the following year saw it on the market in the form of a convertible. Fitted as standard in the various model versions was the Mercedes-originated 3.2-litre 6-cylinder engine, which generated 21 horsepower with a torque of 229 lb-ft. This was linked to a standard six-speed manual or an optional 5-speed automatic transmission. In 2004 leather upholstery was the interior standard but from 2005 the Chrysler Crossfire became available in base and limited trims. The base offered cloth upholstery and what would now be seen as a restricted selection of standard equipment. The vehicle gave also the option of a Limited trim with the advantage of power leather seats, Infinity stereo, and upgraded sound insulation. Although relatively short-lived the 2005/2006 SRT-6 Chrysler Crossfire offered drivers a sport-tuned suspension and an impressive supercharged 330 horsepower engine, but only linked to a five-speed automatic transmission. Adding to the upgraded engine and suspension of the SRT-6 models were 46cm front wheels and 48cm rear wheels. 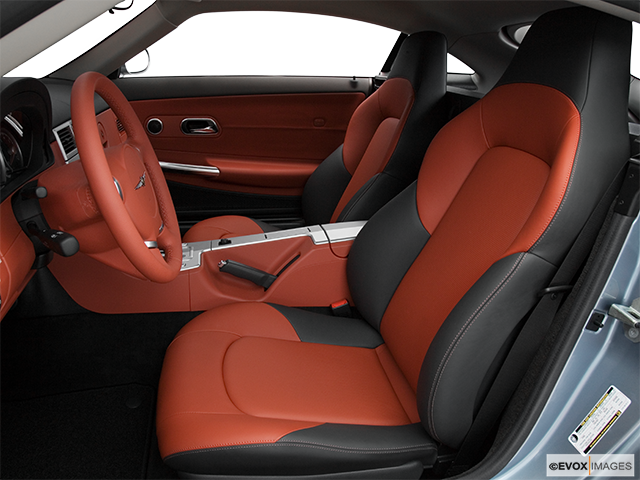 The interior also benefitted with Napa Pearl leather seats, complete with Alcan Tara suede inserts and extra bolstering. Unique to the base trim Chrysler Crossfire Roadster 2006/2007 model years, was an available Special Edition package. Whatever perceptions retained about the Daimler-Chrysler Crossfire; one thing is for sure; it had some great internationally engineered style!